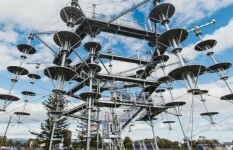 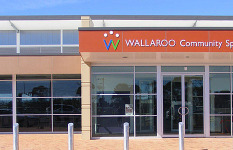 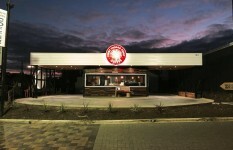 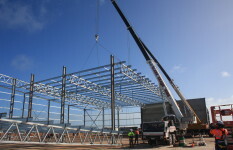 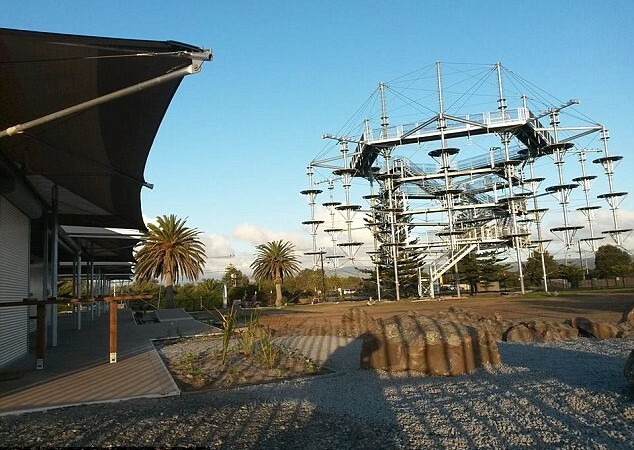 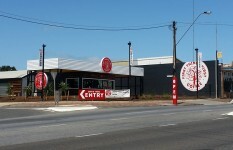 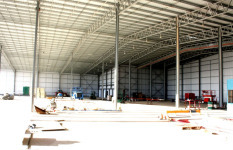 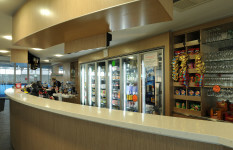 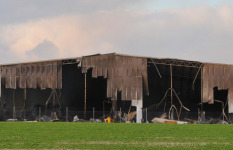 To date, Envirostruct has successfully completed various commercial projects around South Australia. 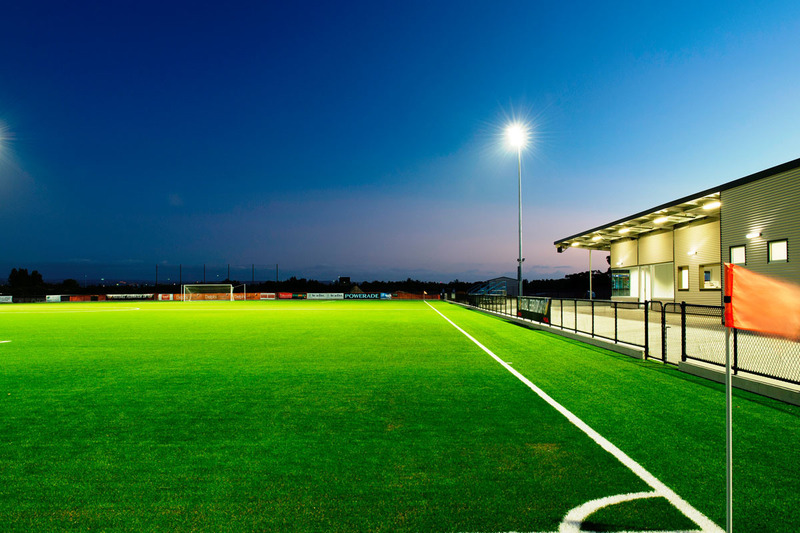 Our two main sporting projects were community-based involving clients and stakeholders from local government, private enterprise and community service areas. 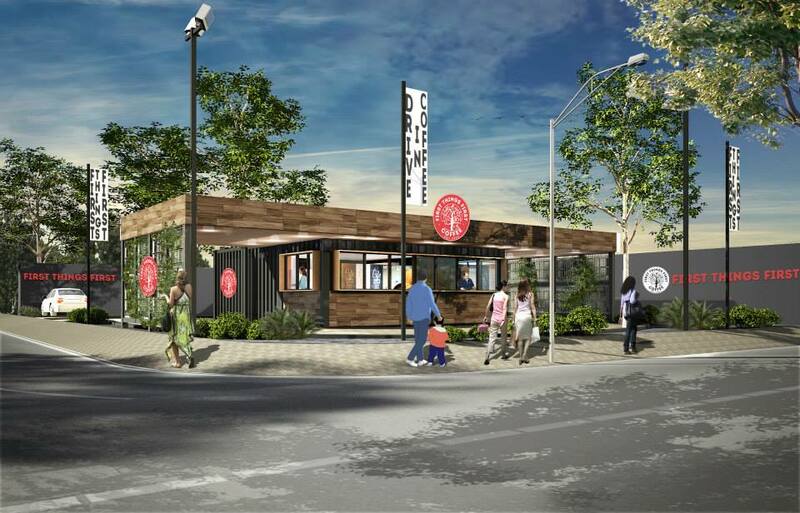 Both projects involved fine tolerance sporting surfaces. 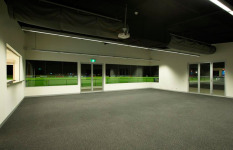 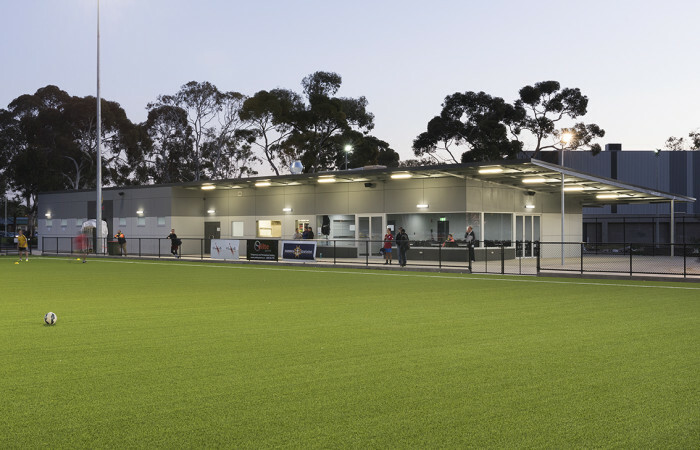 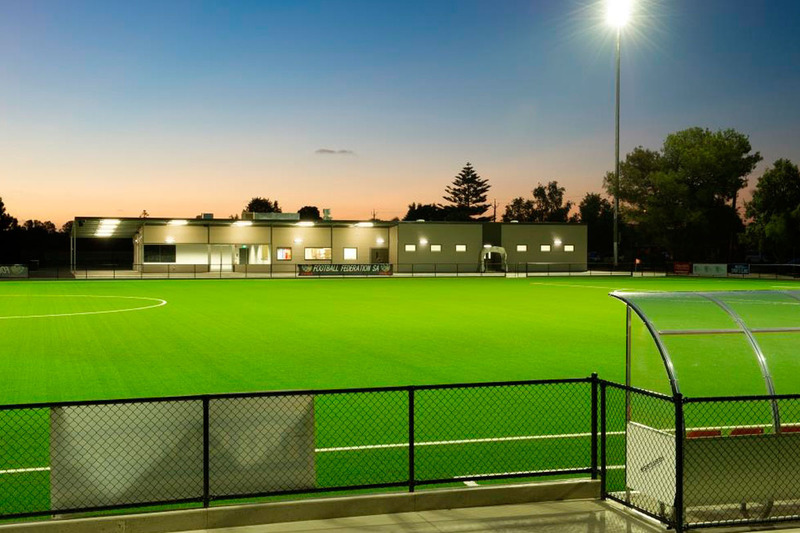 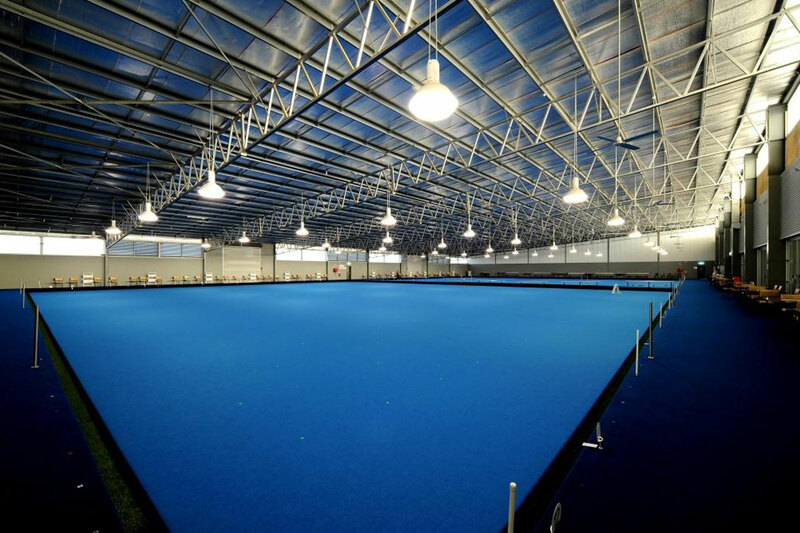 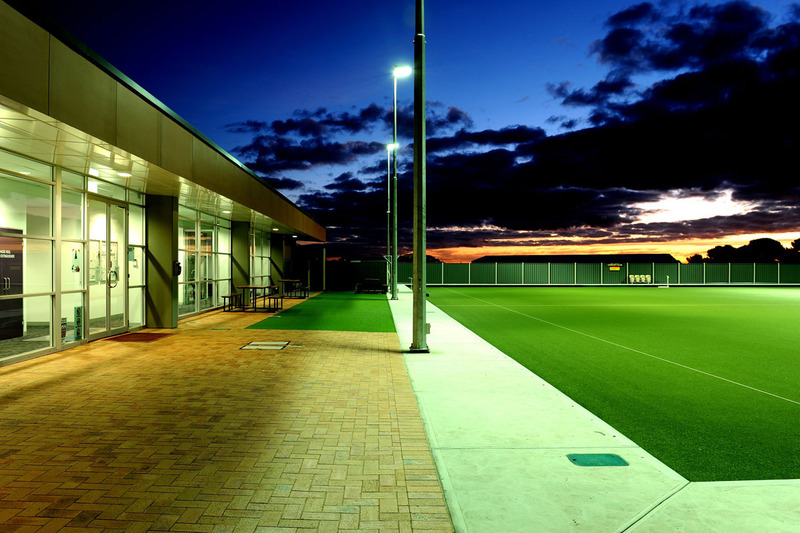 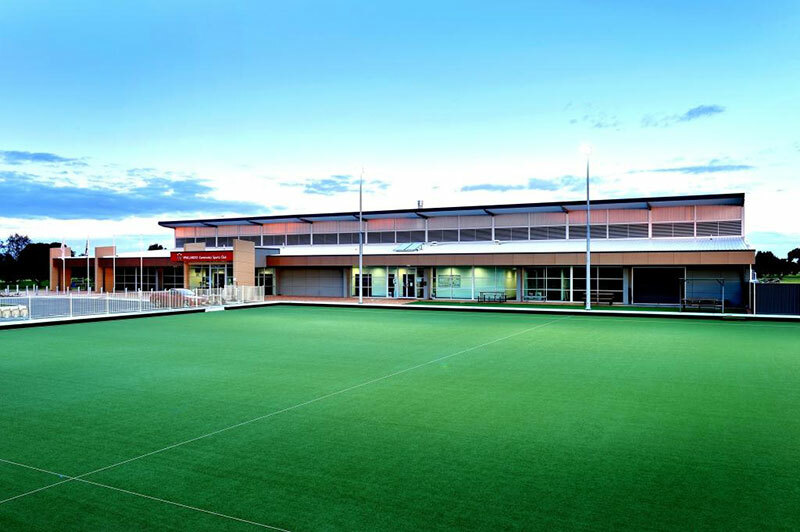 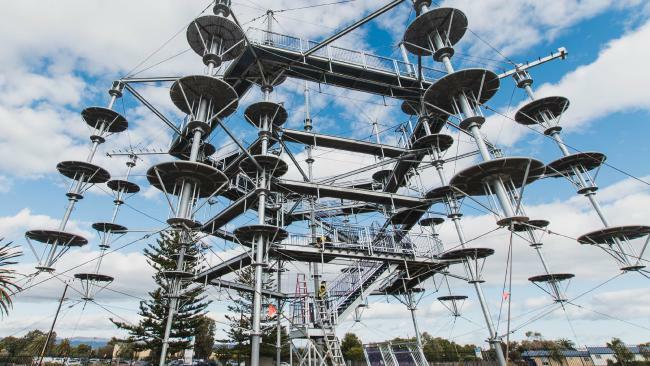 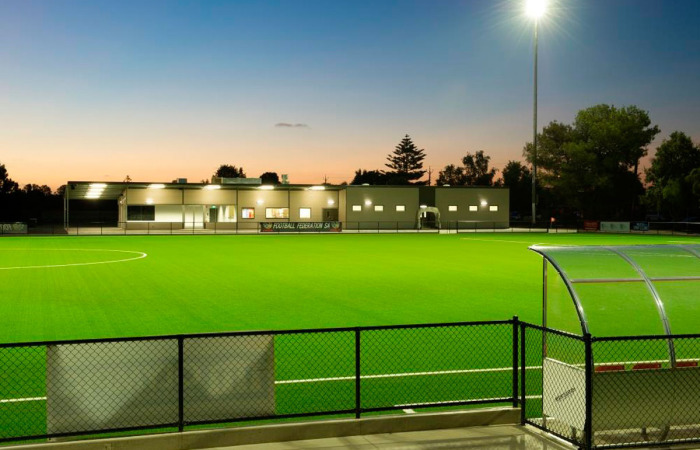 We have a previous successful relationship with Football Federation SA, after the completion of the Adelaide Shores Football Centre. 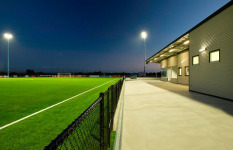 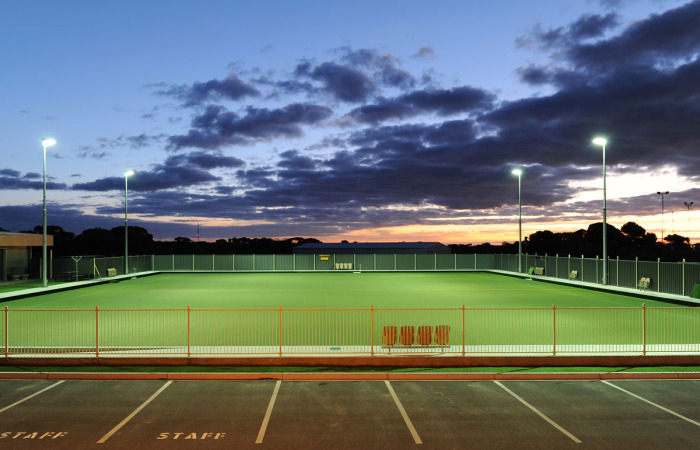 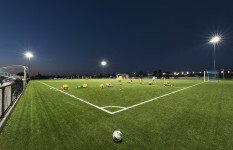 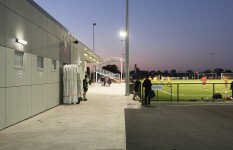 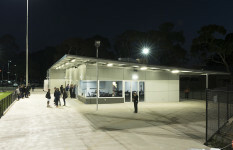 With this knowledge and prior experience, Envirostruct was asked to build the Parks Community Sports Football Centre. 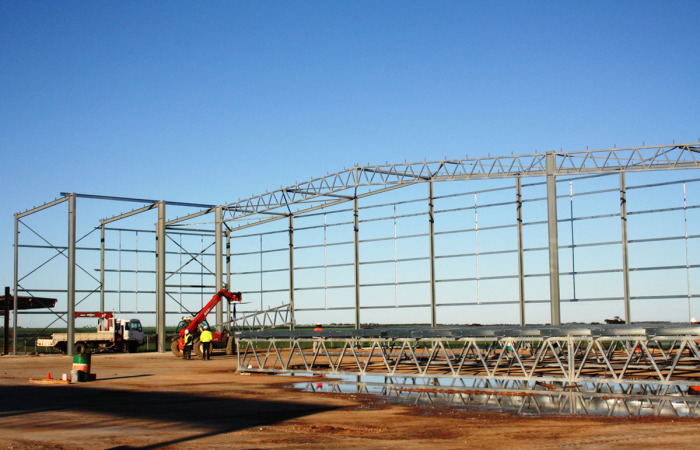 We comprehend the critical importance of attention to detail to the scope of works and bringing the project to completion.